Whit Giuseppe organize your Happy Birthday you will have all the time to think and plan all others aspect of this day. Giuseppe will take care to your dinner, will buy the Ingredients for you, will prepare the dishes, and in the comfort of your home, you will enjoy the company of your friends and family without thinking about cooking and all the problems related. Booking Giuseppe for your Happy Birthday you are free to organize this day in a very amazing day. People get in the kitchen and struggling with timing and preparations and at the end is a lot of stress, cooking and stay with your friends.. is literally another job. 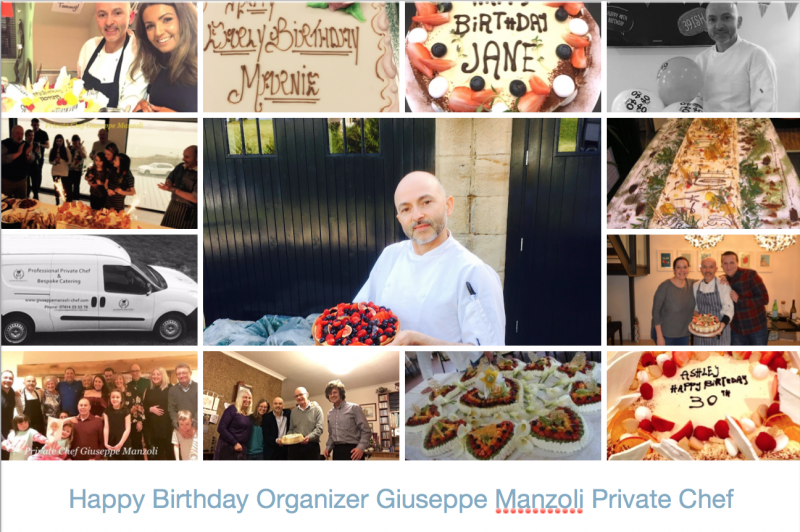 If you want to make this day Memorable, you have definitely to contact Giuseppe Manzoli. 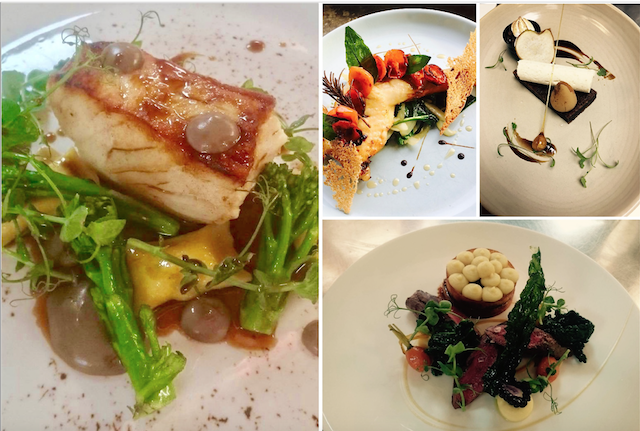 Looking For High-Quality Personal Chef & Bespoke Catering Organiser ???? Giuseppe Manzoli can make your day unique and memorable!